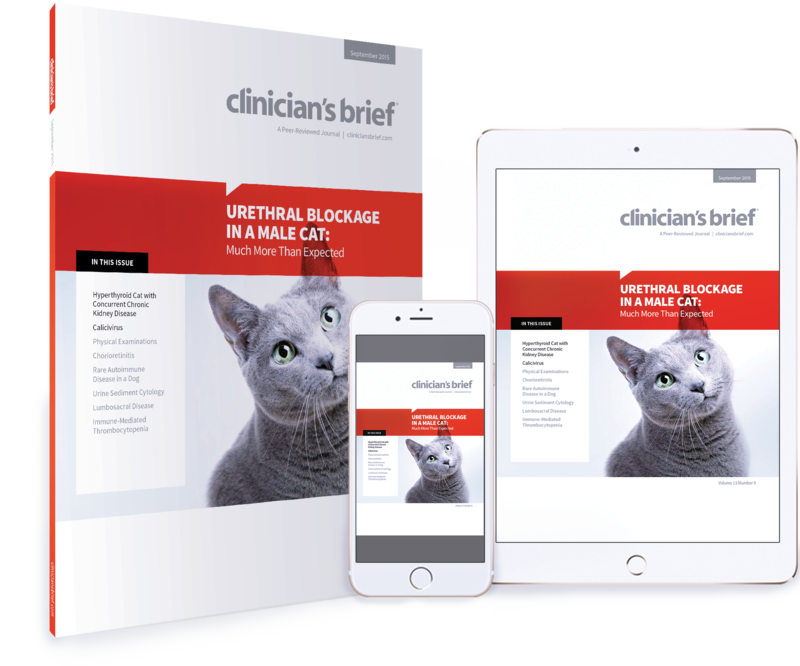 Explore a unique clinical case that's not a simple blocked cat, and get the facts about feline calicivirus, including clinical signs and prevention. 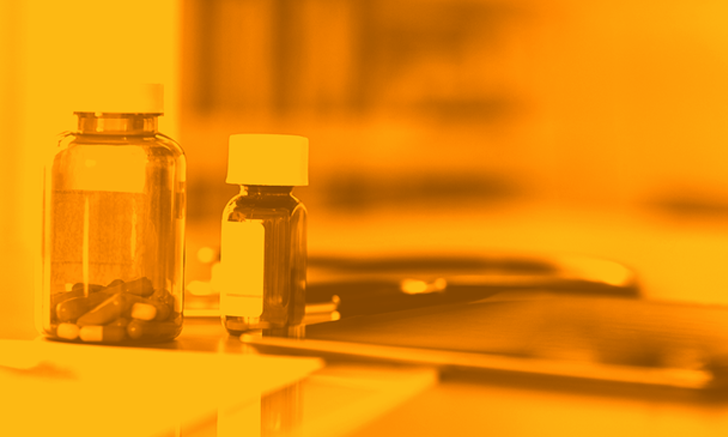 Plus, discover the ins and outs of a proper physical examination, complete with video tutorials and step-by-step image guides. 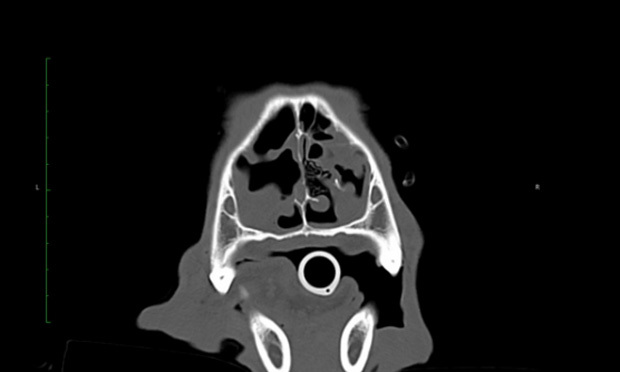 A 12-year-old Labrador retriever was evaluated for chronic nasal discharge. 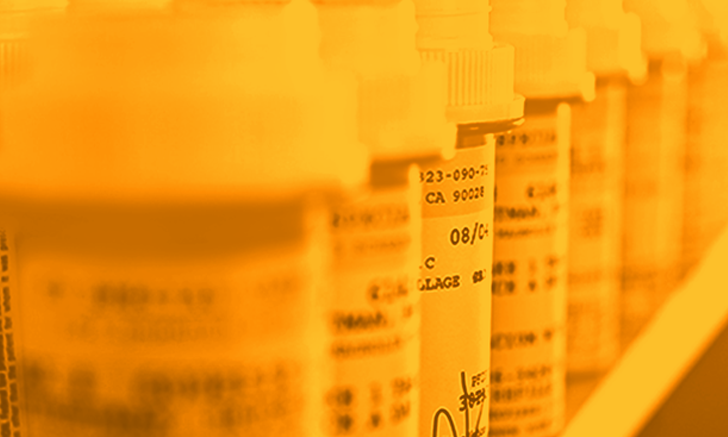 Various differentials and diagnostic options are reviewed. 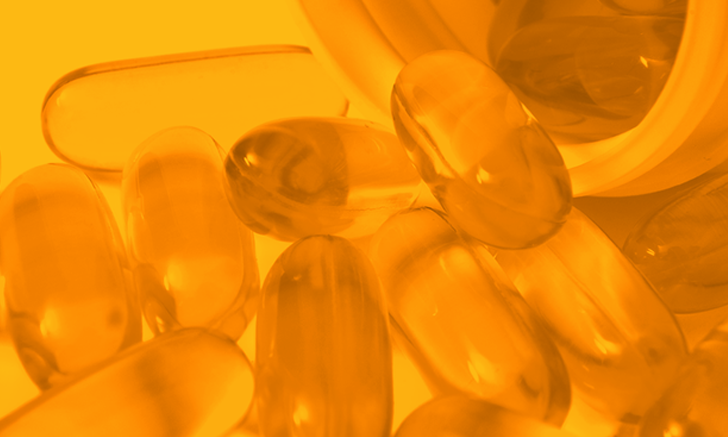 Gastrointestinal conditions are commonly seen in practice, but associated pain management is often overlooked. 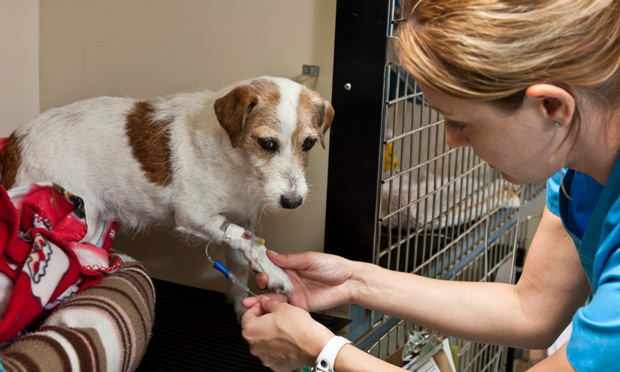 Use this article to refresh your memory about treatment options. 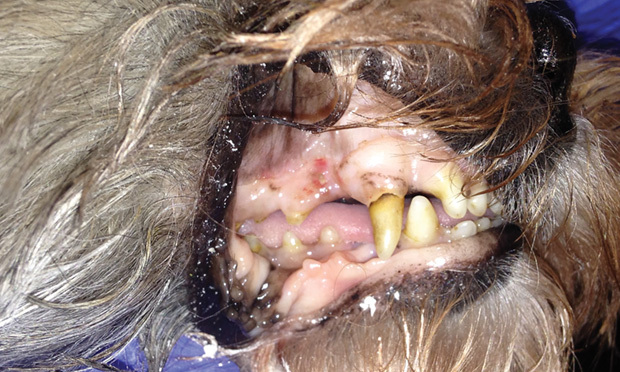 This self-guided quiz focuses on commonly seen exotic companion mammal clinical cases. 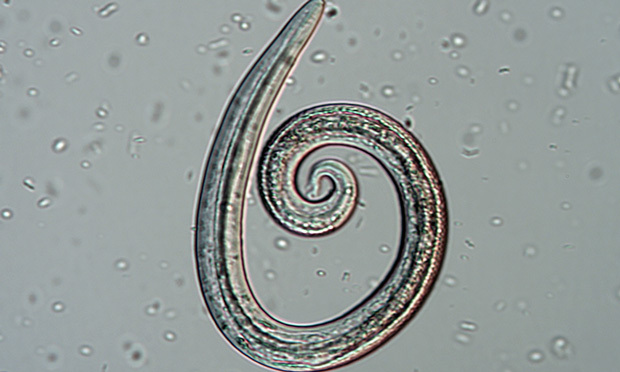 Although the parasites discussed here are not frequently diagnosed, they are encountered often enough in practice that they should not be forgotten. 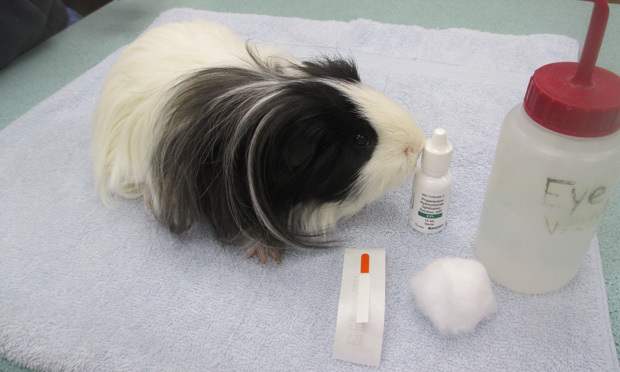 Naturally low tear production can predispose guinea pigs to corneal ulceration; review diagnosis and treatment of this common condition. 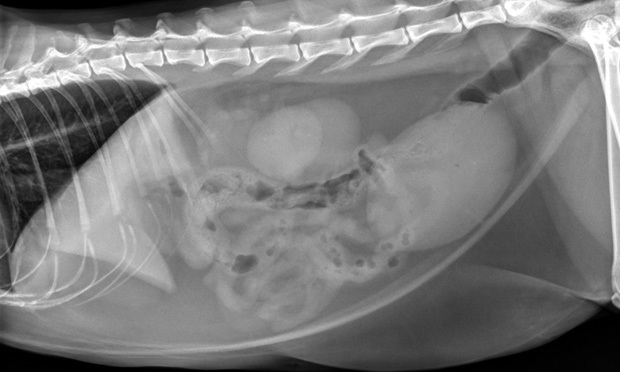 What are the tubular structures in the urine of this dog with intermittent lethargy and acute vomiting/anorexia—and what do they signal? 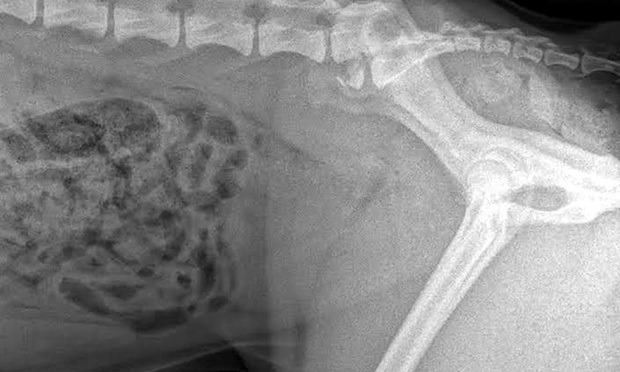 After successful resolution of a urinary blockage, why did this cat repeatedly exhibit straining and bloody urine or none at all? 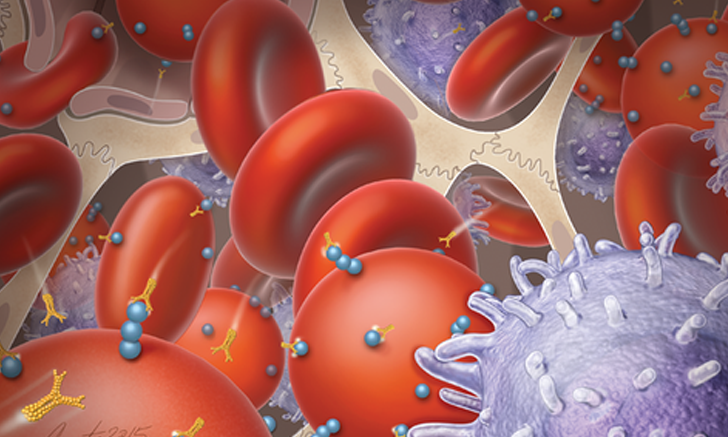 Among the challenges in managing primary immune-mediated thrombocytopenia is establishing that it is in fact primary. 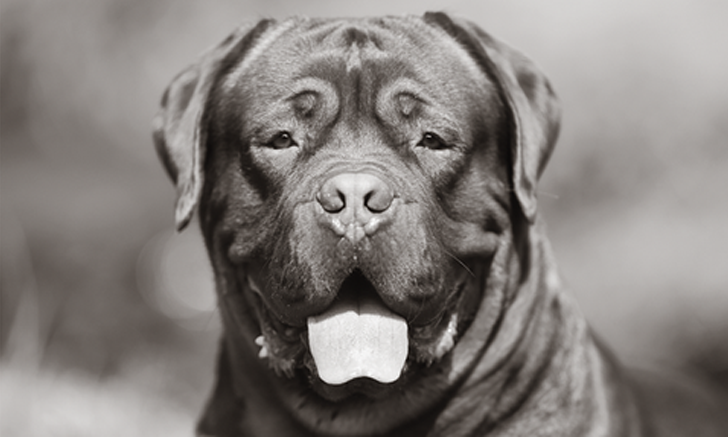 Hyperesthesia and hind limb lameness in a large-breed dog? 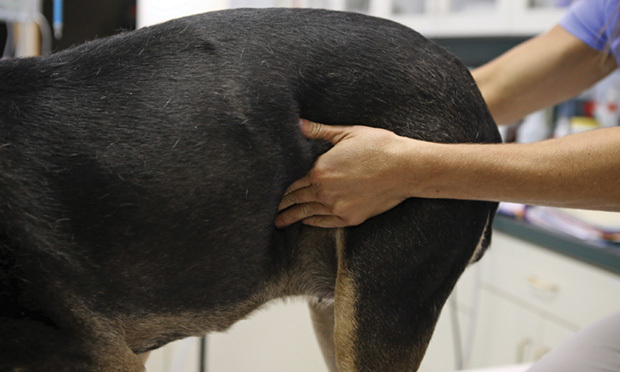 Think lumbosacral disease—but don’t rule it out in small dogs or cats. 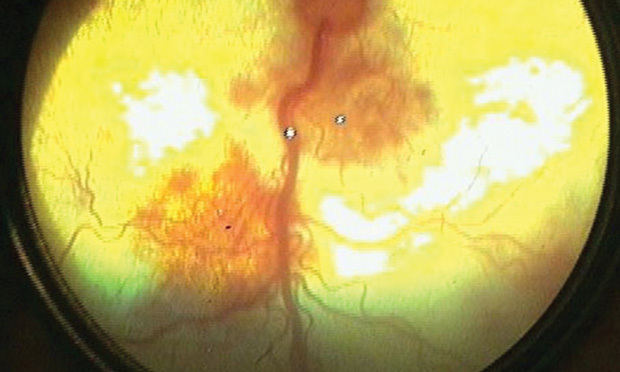 See the various appearances of chorioretinitis, coupled with the underlying systemic disease or other condition. 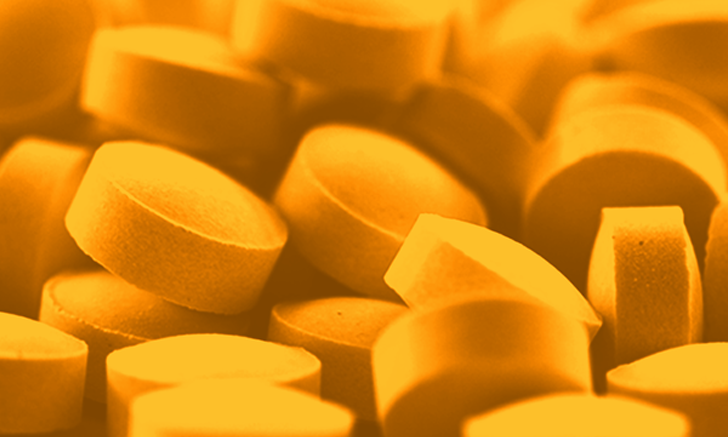 This thorough exploration of the all-important physical exam includes step-by-step images and short video demonstrations. 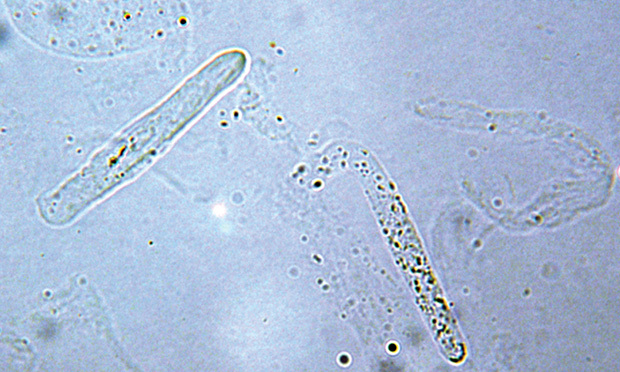 The cause of these clinical signs was based on presence of anemia, slide agglutination results, and negative imaging and vector-borne disease tests. 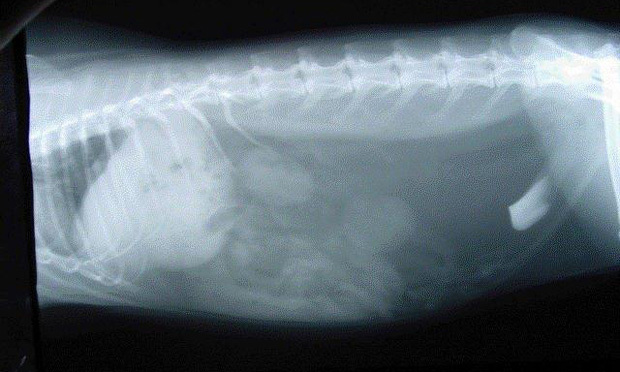 What is your diagnosis? 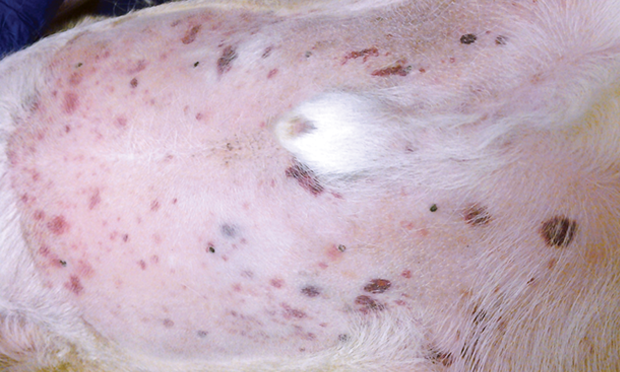 While often subclinical, feline calicivirus can have a wide variety of clinical presentations; stress, young age, and immunosuppression are key signals. 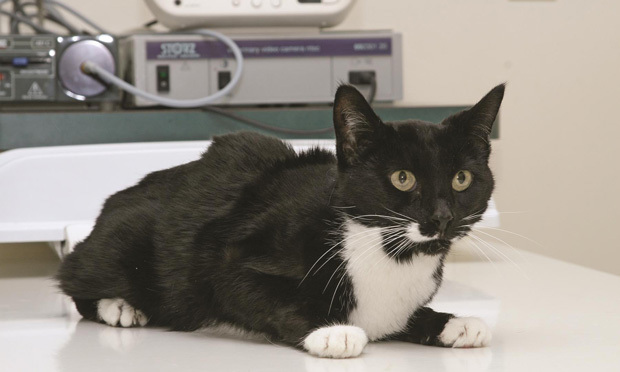 A factor determining how to treat cats with concurrent CKD and hyperthyroidism is when and if azotemia occurs. 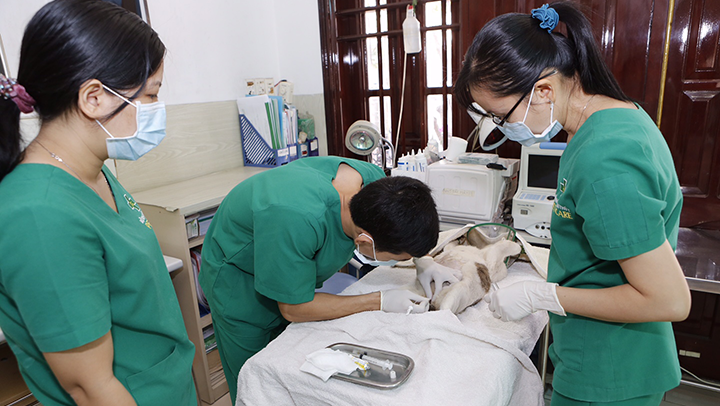 This veterinary hospital operates 4 highly equipped facilities in a culture in which dog/cat meat is still consumed but some people cherish their pets. 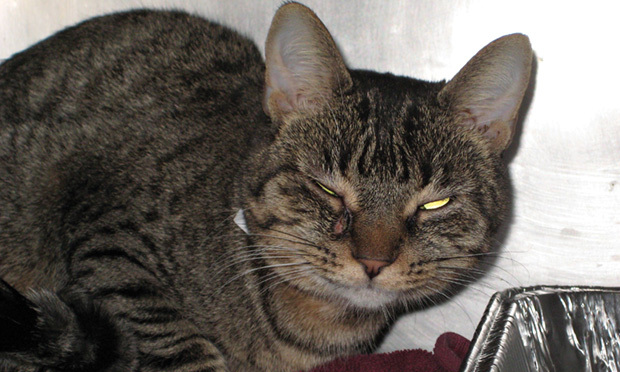 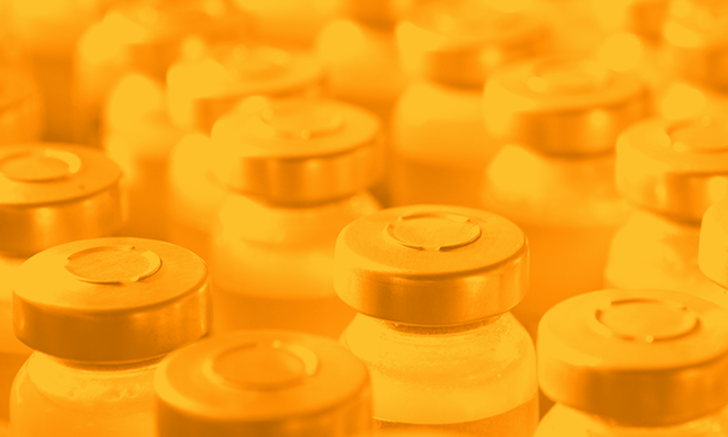 Which Drugs Are Used to Manage Feline Inflammatory Bowel Disease?